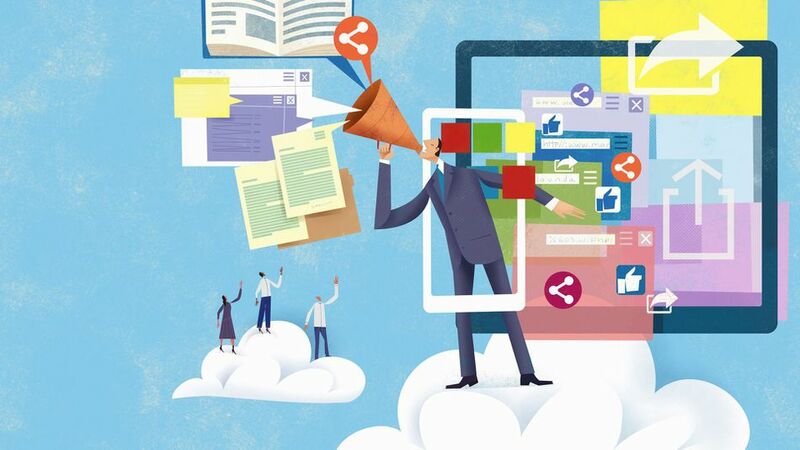 This feature saves you a lot of time from the manual task of copying your website ads and publishing them to your social media accounts while increasing the traffic of your website. Follow the steps below to have the ads posted in your site automatically posted to your Twitter and Facebook account. 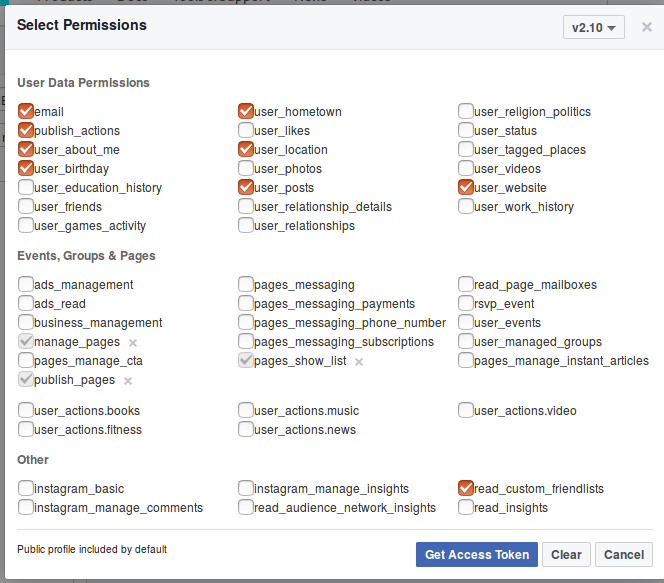 Enable this option to have only the Featured Ads automatically posted to your social media account right after the publisher completes the purchase the featured ad. 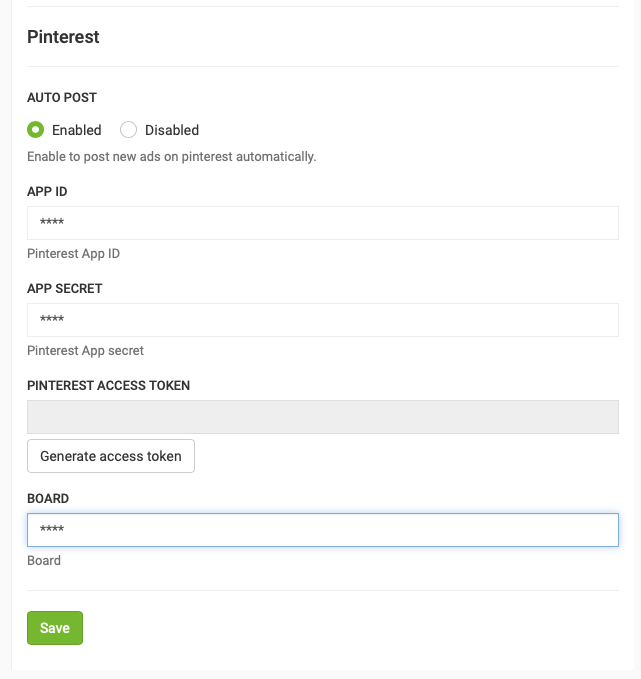 The following instructions explain how to pin your website ads automatically to your Pinterest account. 2. Create a new Board, if you don’t already have the Board you want to pin the ads from your website. 3. Create a new app here. Enter the Name and Description of the app. 4. 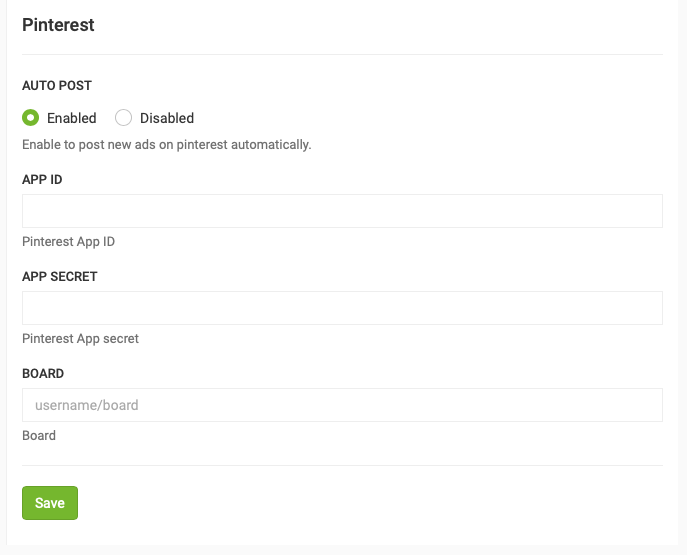 Go back to your Pinterest app, copy the App ID and App secret and paste to your website admin panel, Settings -> Advertisement -> Social -> App ID and App Secret. 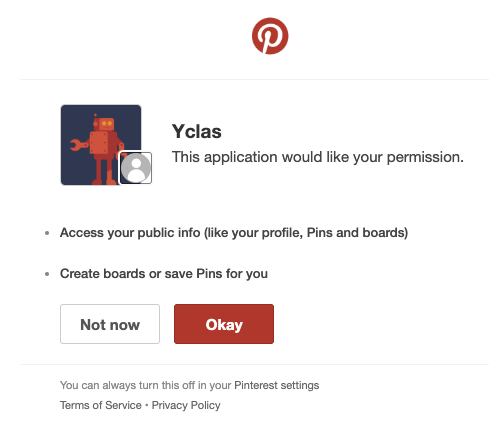 Also enter the Pinterest Board that you want to pin the ads from your website. 7. 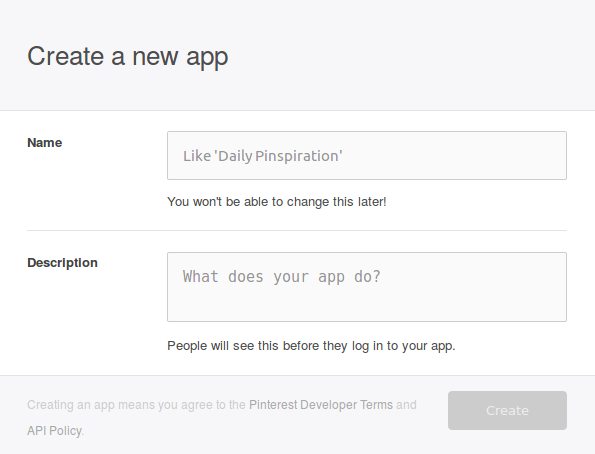 Log in to your Pinterest account and press Okay to grant permissions. NOTE: Deprecated by Facebook Since 4/24/2018, The publish_actions permission has been removed. 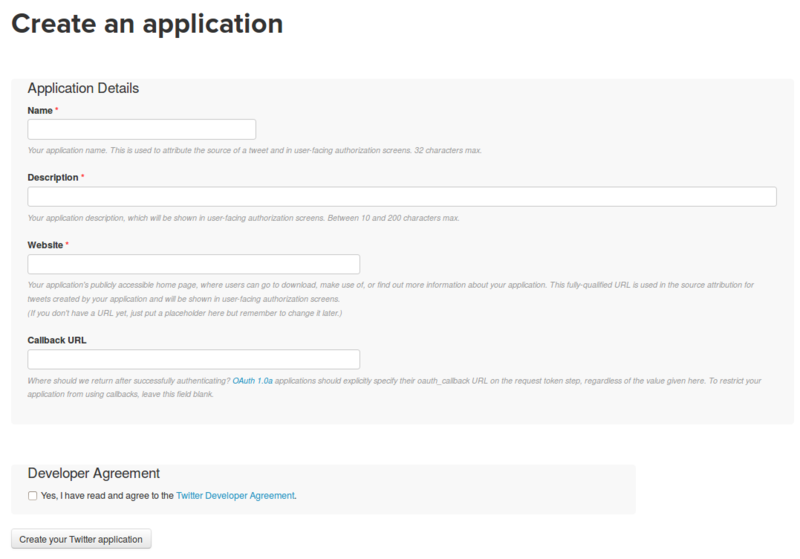 Apps that have already been approved for publish_actions can continue using the permission until August 1st, 2018. 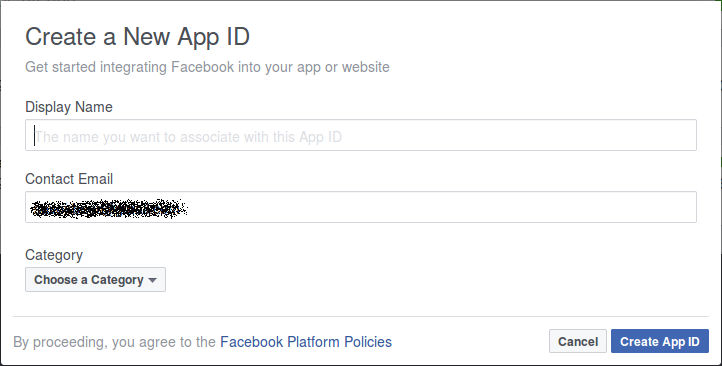 If you want to provide a way for your app users to share content to Facebook and Instagram beyond this date, we encourage you to use our Sharing products instead. You can read more here. 3. Fill the Display Name with your website name, choose the category that you website corresponds and press Create App ID. 4. Choose App Review on the left sidevar and enable the option to make your App public. Click on Get Token and select Get User Access Token. 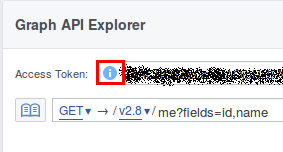 “Get Token” button is changed to your page name. 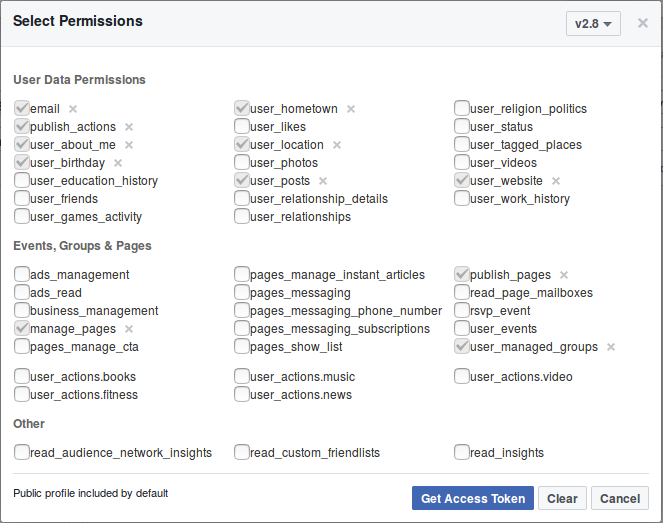 Press Get Token again and select your Facebook page. Got to the step 8. Click on Get Token and select Get User Access Token. 8. The created Access Token expires in an hour, so you need to create another one. On the same page click to the icon on the left of the Access Token and press Open in Access Token Tool. 10. The new long-lived access token will appear below. Copy, login to your website admin panel, go to Settings -> Advertisement -> Social and paste the key into the Facebook Access Token field. You won’t have to renew the access token again. 11. Go back to your Facebook apps and choose the app you have created earlier. 12. 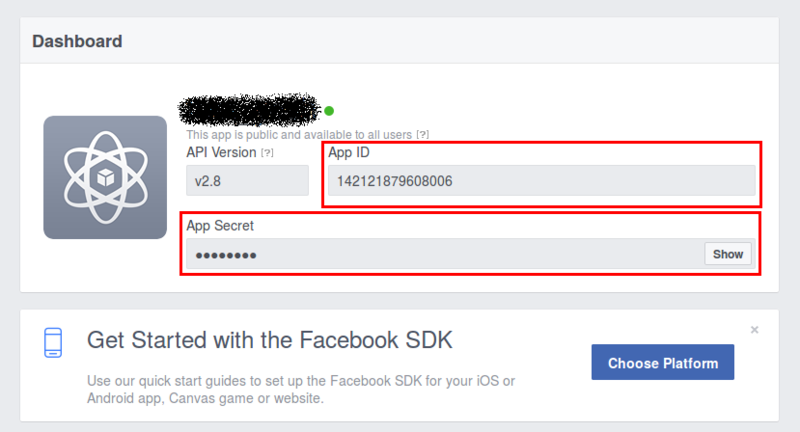 Get the App ID and App Secret and paste in your website admin panel, on Settings -> Advertisement -> Social, Facebook App Id and Facebook App Secret.